Pinewood, in Munds Park, Arizona is a unique Mountain Community of approximately 1,100 acres with about 2,900 homes. Easily accessible, adjacent to I-17, a few short hours drive from Phoenix and just 17 miles south of Flagstaff. Our community is nestled at 7,000 feet in the world’s largest unbroken stand of Ponderosa Pine Forest and offers some of the most spectacular beauty in the United States. 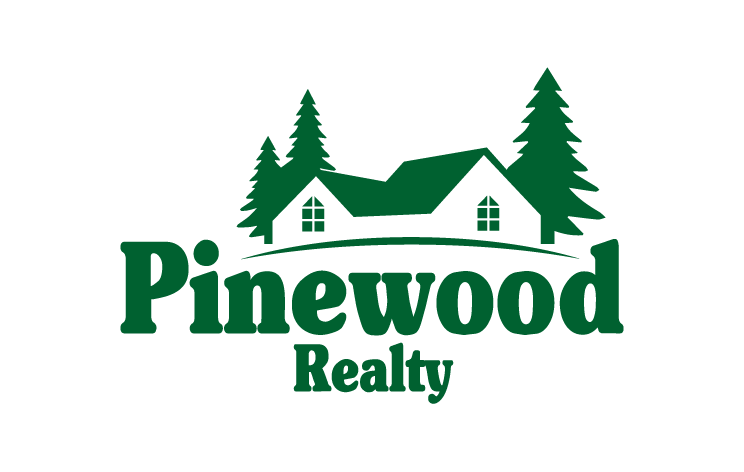 This exclusive Mountain Community includes Pinewood Country Club with a 18 hole Golf Course (www.pinewoodcountryclubaz.com).